On Saturday, October 6th, 2018, KLJ Studios had the privilege of photographing a Fresh 48 Newborn Session with a very handsome baby AJ and his very proud mother and father. 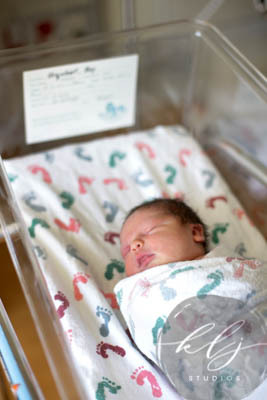 The Newborn Photography Fresh 48 Session was held at Sutter General Hospital in Downtown Sacramento, California. The photographer for the session was, KLJ Studios Lead Photographer, Kelly Lynn Jordan. 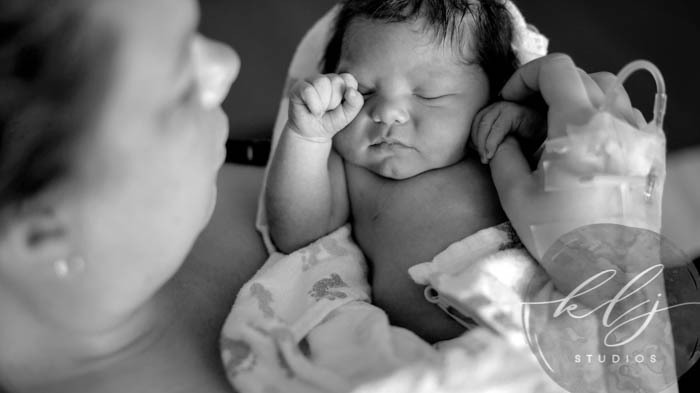 AJ's mother and father wanted to capture images of their child when he was just born. 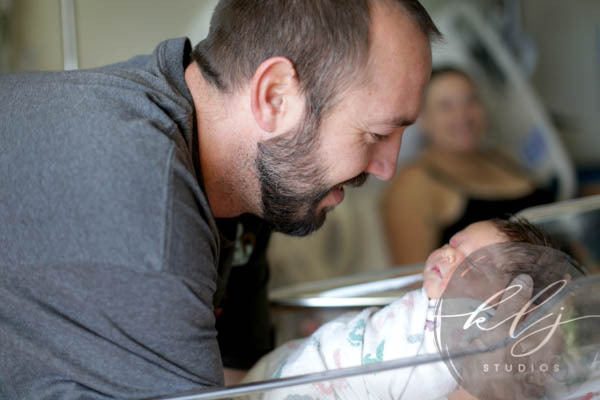 We at KLJ Studios verify that this is a very smart move as newborns change so much in the first couple of days, and this is a moment that cannot be repeated. You can tell a significant difference in a newborns body and physicality over the course of only a few days. We loved AJ's father, Andrew, as he was so involved with posing and making sure to ask questions. You can tell Andrew really loves his little boy. Aj's Mommy, Nikki, has excellent culinary taste. Her first meal after giving birth to AJ was sushi! We at KLJ Studios LOVE sushi. After Lead KLJ Studios Photographer, Kelly Lynn Jordan, gave birth to her daughter, this was also her very first meal. They should really consider sushi chefs at hospital birthing centers as this tends to be the number one "After-Giving-Birth Meal." Thank you Nikki, Andrew, and AJ for allowing KLJ Studios to come in and take portraits of your family, and thank you for allowing us to capture your family's love for one another.